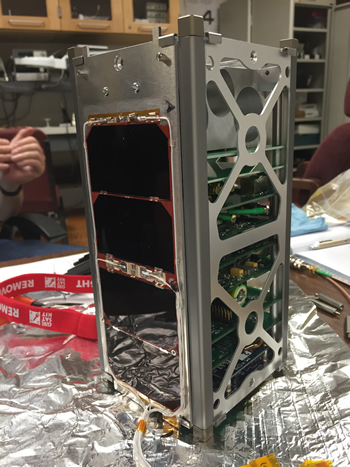 CSUNSat-1 is a 2U CubeSat developed and operated by the California State University Northridge (CSUN) in partnership with the Jet Propulsion Laboratory (JPL) to demonstrate a new low-temperature energy storage system developed at JPL. 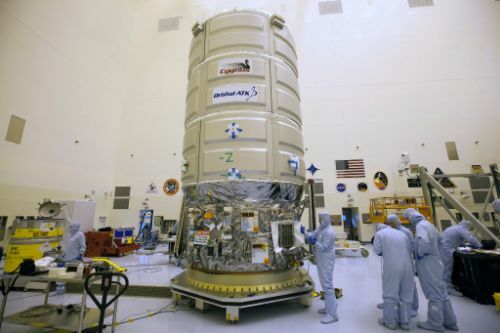 The lithium-ion battery / super capacitor hybrid energy storage system hosted by CSUNSat-1 is designed to operate in the low temperatures often seen in spaceflight missions while maintaining its level of charge. 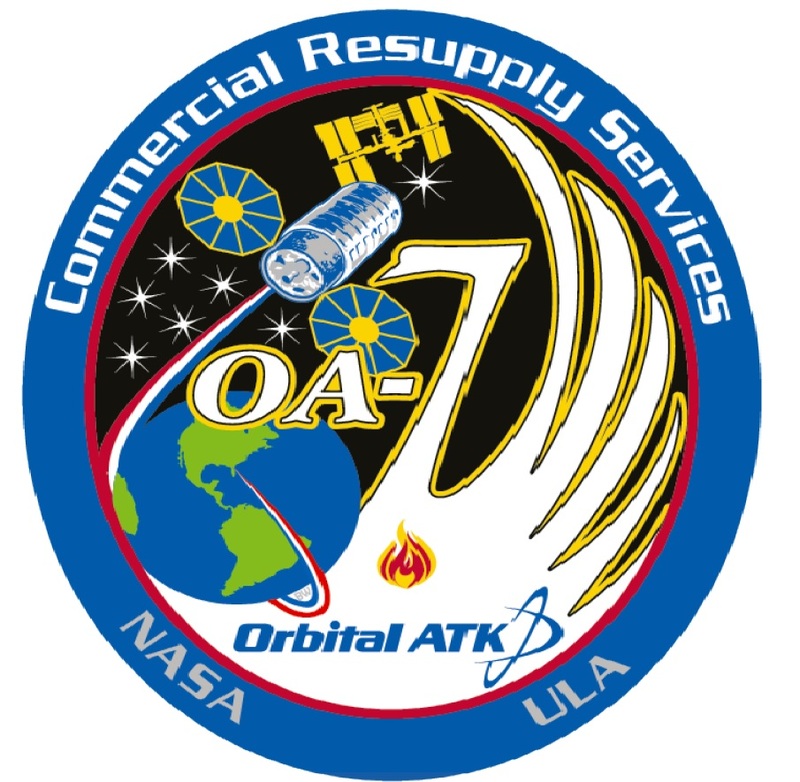 Currently, spacecraft batteries require heaters to maintain relatively high operational temperatures to avoid degradation of the battery, typically representing a large chunk of a mission’s power budget. Technology that allows batteries to function efficiently down to -50°C would be a major game changer for future deep space missions and allow spacecraft to do more science while requiring less energy, mass and volume. The CSUNSat-1 mission will perform a series of tests to demonstrate this innovative energy storage system is ready to be implemented in deep space missions. 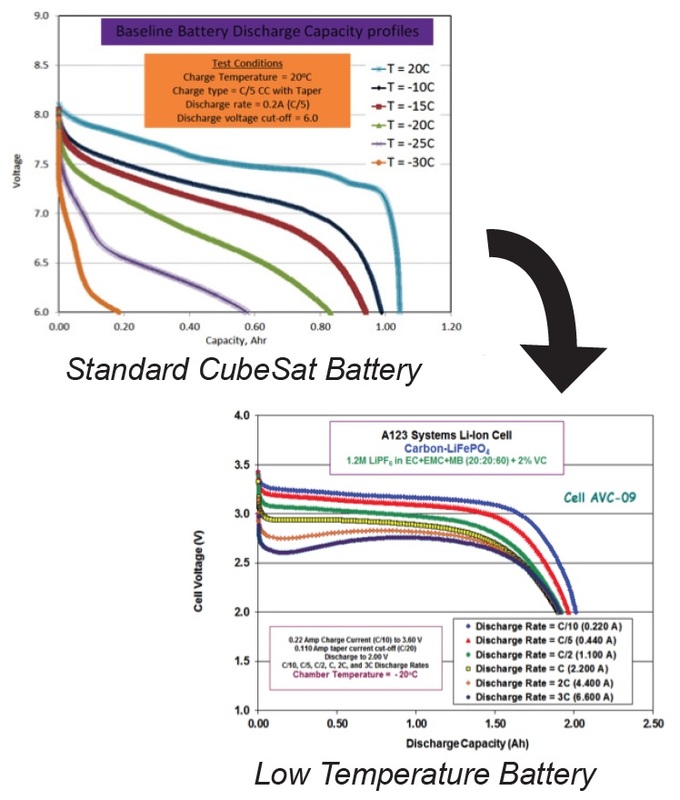 The goals of the experimental system are to deliver at least 90% of the energy of a typical CubeSat power system at -35°C, provide 90% of its initial capacity after 200 charge/discharge cycles down to the 50% level, and provide 90% of its initial capacity after 200 days of operation. The Li-Ion battery carried by the satellite has been designed to operate down to -50°C and maintain most of its specific energy, allowing it to operate without a heater. It is coupled with an ultra-capacitor that provides energy during peak transient loads and limits battery discharge/recharge, ultimately extending the lifetime of the power storage system. CSUNSat-1 will put the experimental power system through at least 200 days of operation, capturing data on the degradation of the battery. 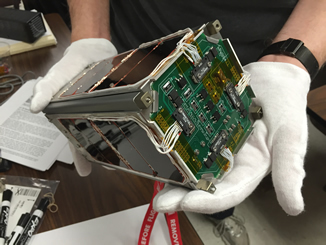 A possible extended mission would switch the entire satellite over to the low-temperature system. The satellite also hosts an amateur communications package transmitting telemetry in Morse code to engage the amateur radio community.